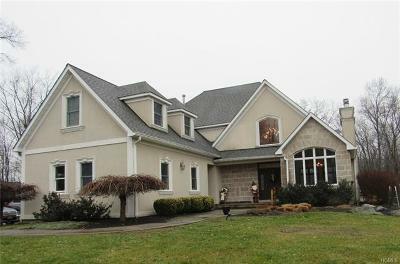 Let Your Dreams Come True.Goshen Schools. 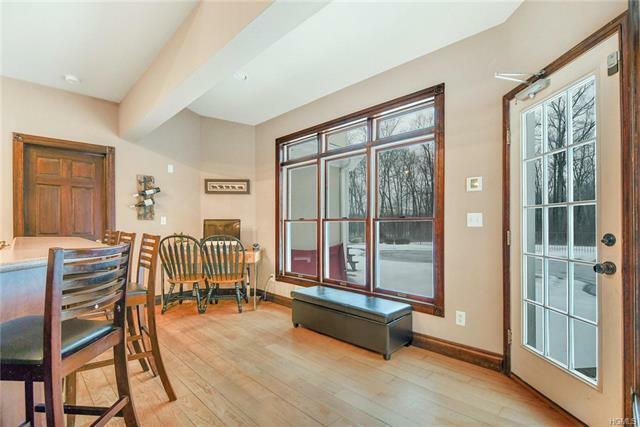 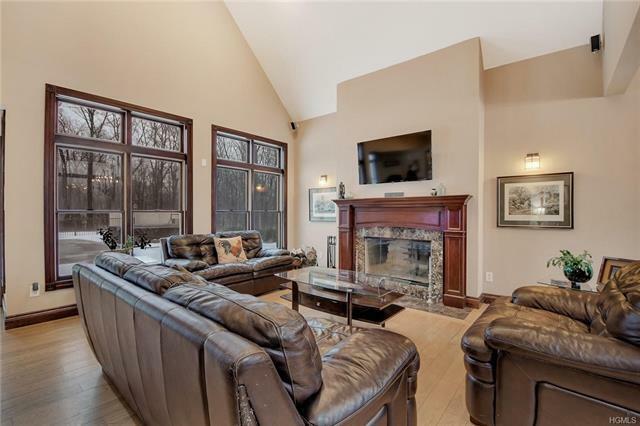 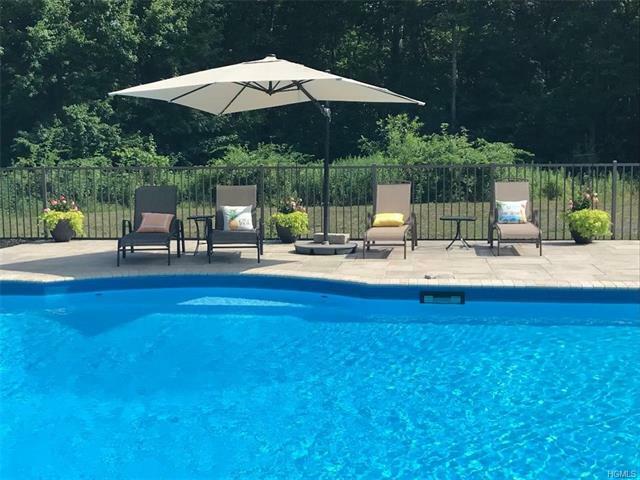 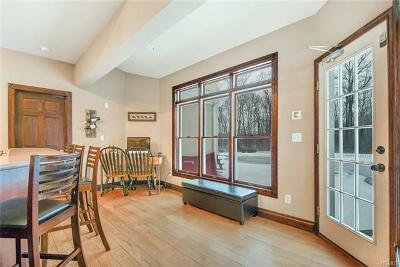 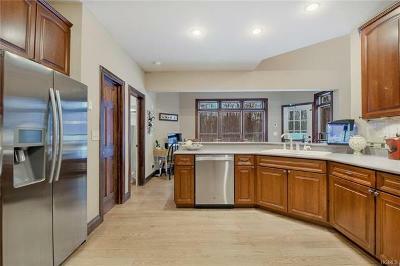 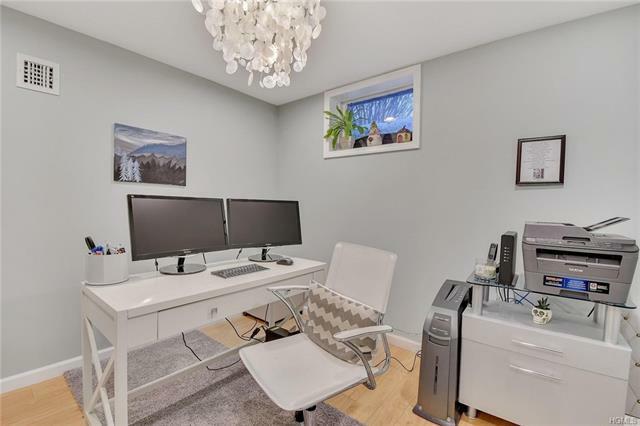 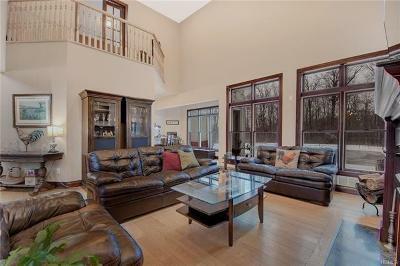 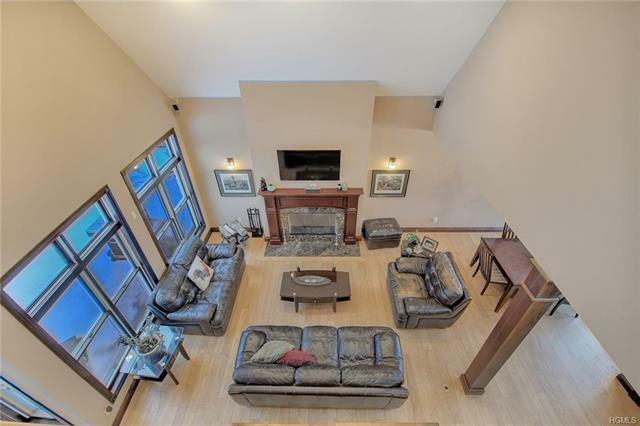 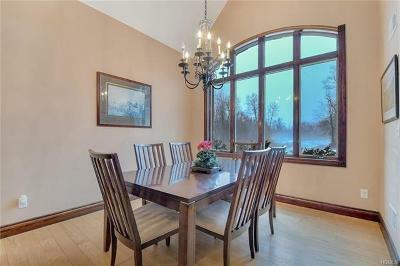 Custom 2900 square foot 4 bedroom home on 5.8 private acres.Stunning LR & DR.Spacious 1st floor master bedroom suite w/fireplace, tray ceiling, lg. 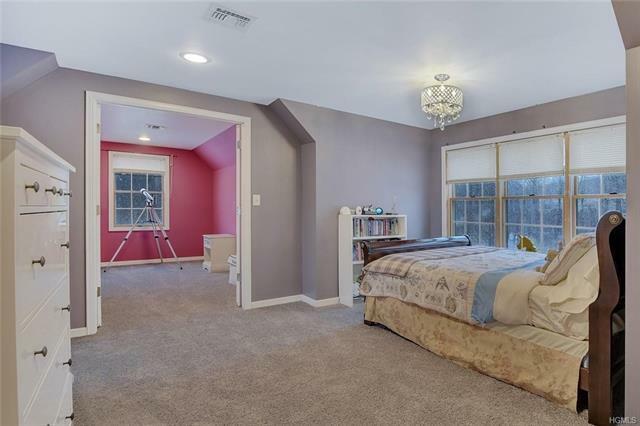 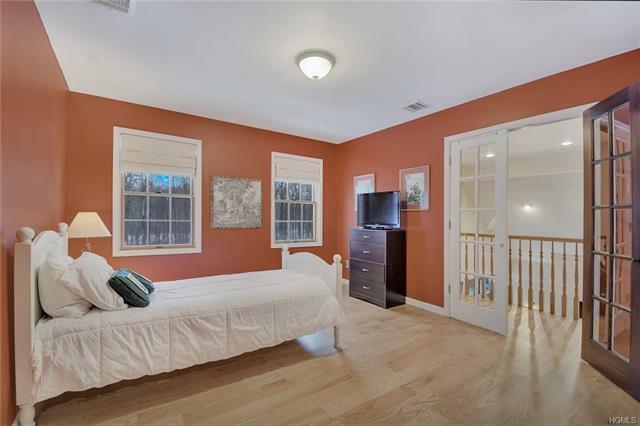 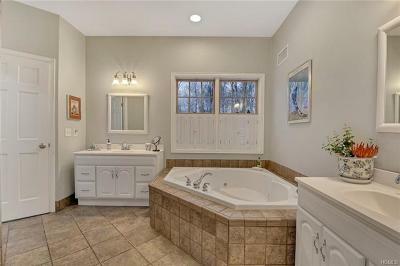 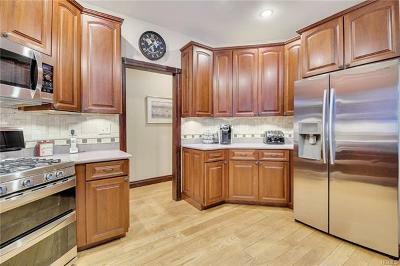 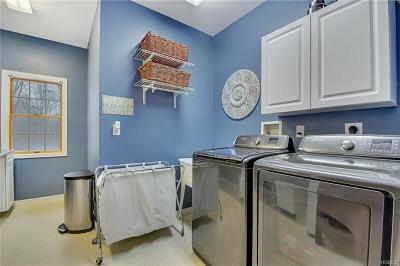 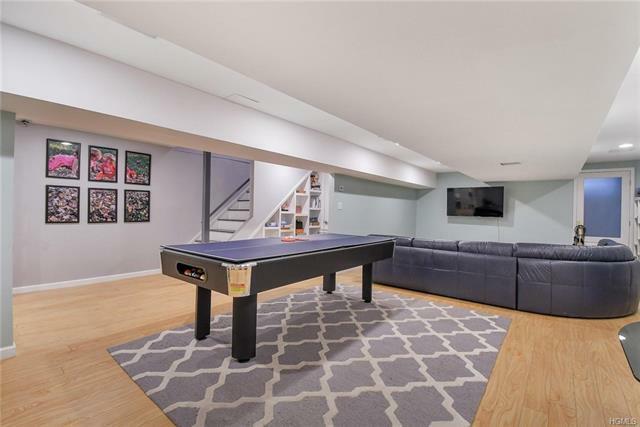 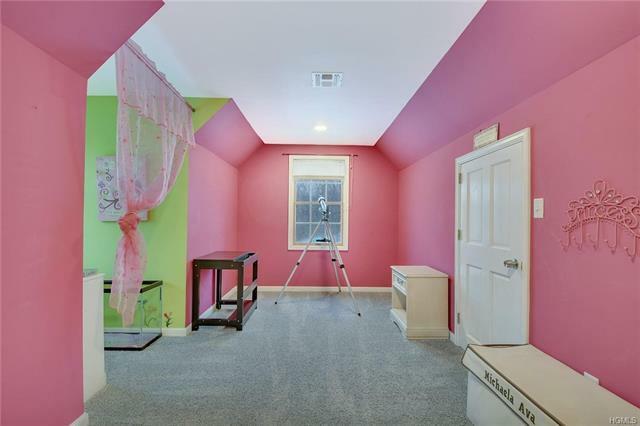 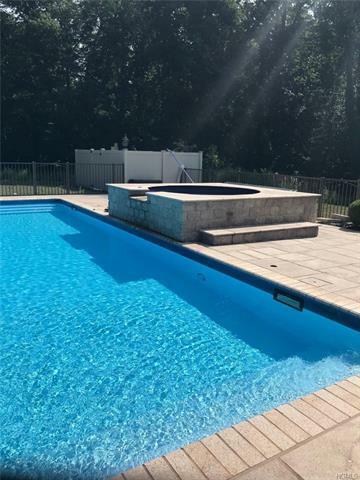 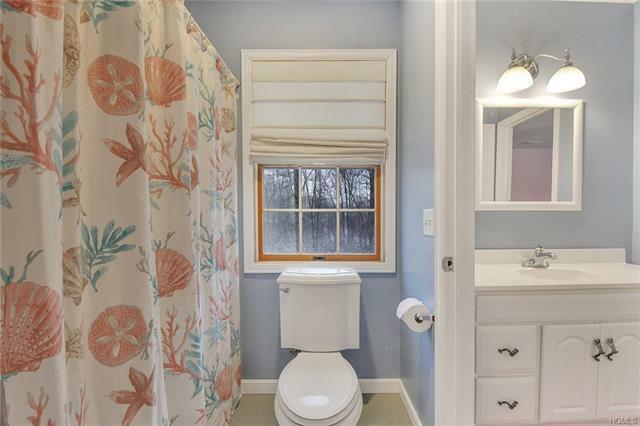 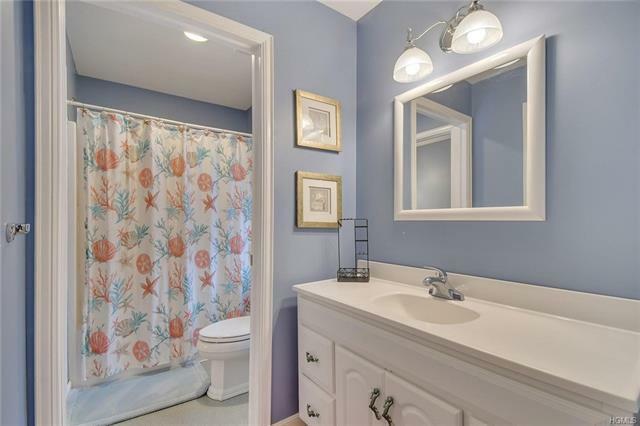 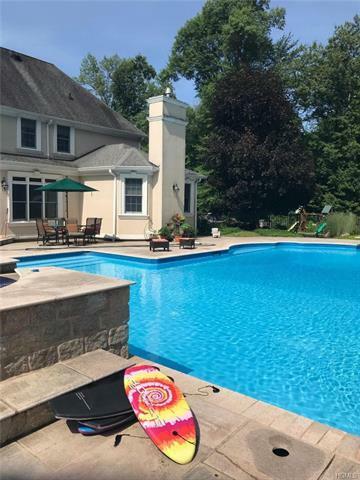 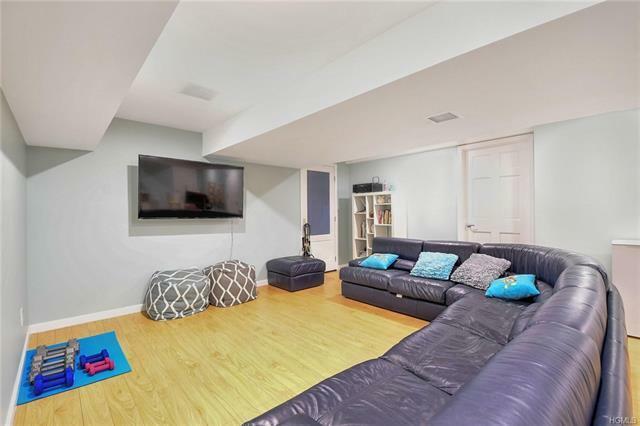 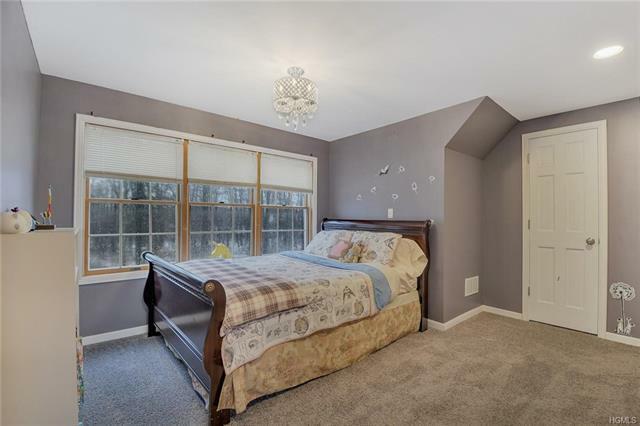 bath & oversized walk in closet.designer eat in kitchen overlooking Custom Built inground pool w/overflowing hot tub.Formal dining room chandelier has electrical remote for easy cleaning & changing bulbs.Newly paved driveway w/custom lighting.Invisible dog fence.